A week? 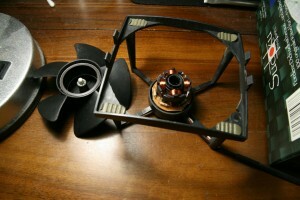 ago my good old duron cooling fan, a ac copper silent 3 started to make funny noises. It sounded a little like a seeking harddisk. Well i obviously had to and did get a new one, i also considered getting a new CPU but seems socket A cpus arent available anymore. Well i wasnt seriously looking for an upgrade anyway, just curious.